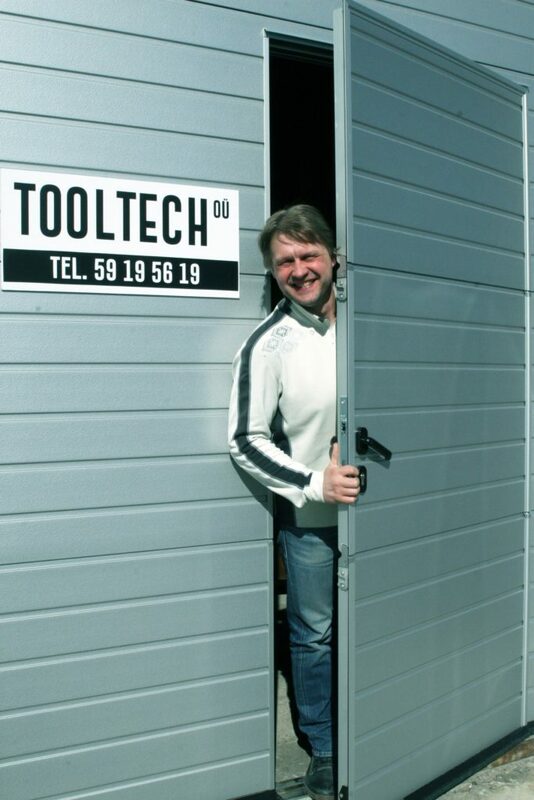 Tooltech OÜ started its activity in 2010. The company is big enough to maintain flexibility and individual approach to customers. Tooltech OÜ sells abrasive materials and tools for processing wood, metal, plastic and other materials. Alongside our products we supply our know-how and experience (which is already more than 25 years) by way of counselling in the same area with the objective of providing assistance to our customers for finding a solution that suits their needs. Our product range includes the following reputable brands: Nastroflex S.p.A. (sanding materials), Unosand UK Ltd. (sanding equipment, sanding machines and other tools), Gibbs Sandtech Ltd. (sanding equipment, finishing tools and other accessories), Hakansson Sagblad AB (band saw blades), Morakniv AB (different kinds of knives) and other brands. Our cooperation partners are producers from different countries who are recognised in the whole world and in which constant product development is carried out. A good cooperation with our partners enables to ensure the quick and on-time delivery to our customers. The assortment of products is sufficiently wide. The products are of high quality and worth their price. The products are used and purchased by furniture producers, wood processing undertakings, metal and plastic processing undertakings, food industries, educational institutions, training centres, craftsmans, resellers etc. Tooltech OÜ belongs to Eesti Taaskasutusorganisatsioon (Estonian Recovery Organisation) which is certified by the Green Dot marking. See ETO website. Tooltech OÜ is the associate member of the Furniturecluster of South-East Estonia. See Furniturecluster website.